This article explores the many challenges to creating a pharmaceutical development program for the treatment of a rare disease. Although patients make the most critical personal investment in a treatment decision, they may be inappropriately perceived as passive elements in the biosimilar developmental process if the “value proposition” places undue emphasis on economic drivers, rather than the psychosocial variables that ultimately dictate usage. 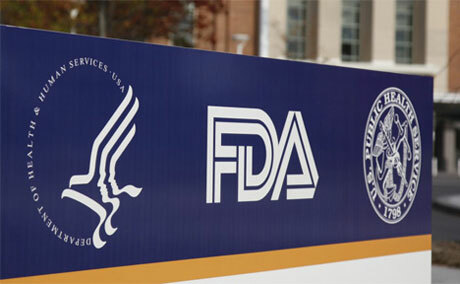 Despite a substantial body of literature on the technical aspects of biosimilar development, as well as regulatory guidelines and expert opinions,1-8 [FDA Quality 2015, FDA Scientific 2015, EMA Guideline on Similar 2015, EMA Clin/Nonclin 2015] only recently have patient-related perspectives been examined. Publications on this most important topic are scant.